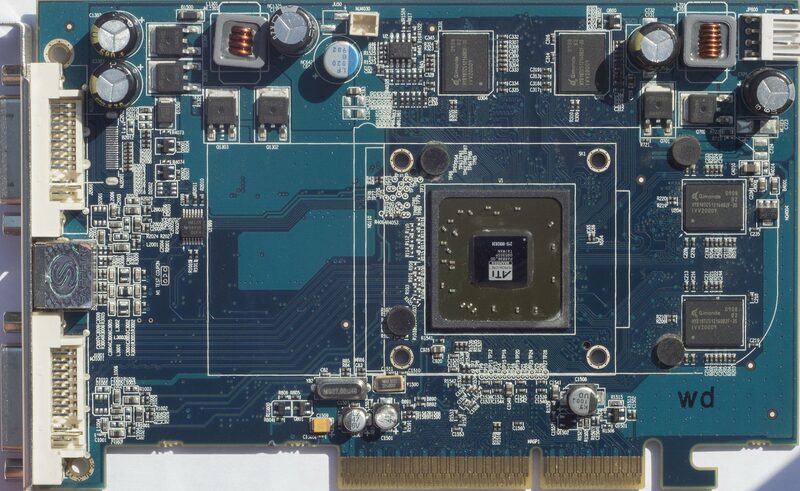 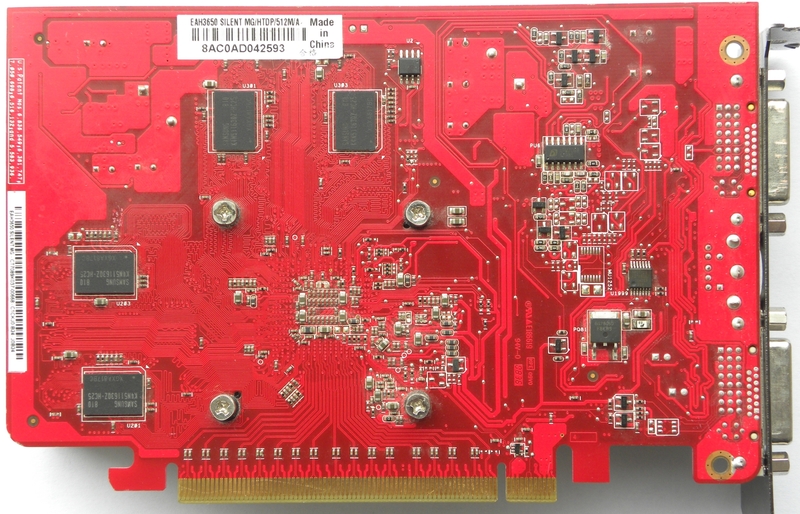 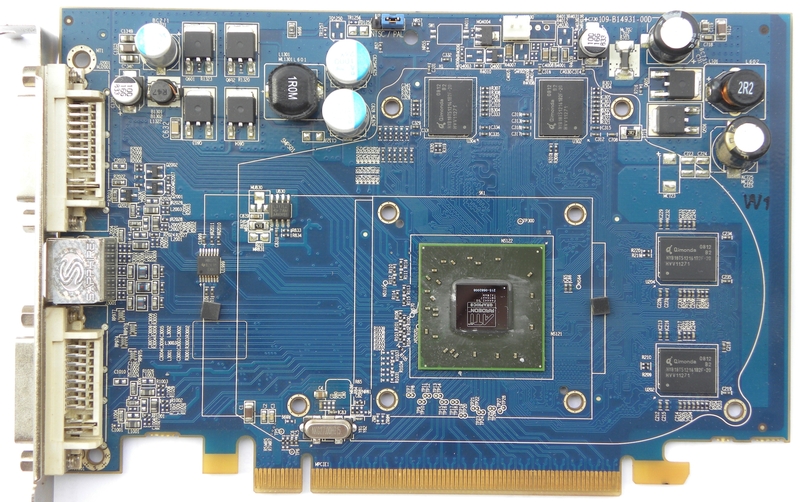 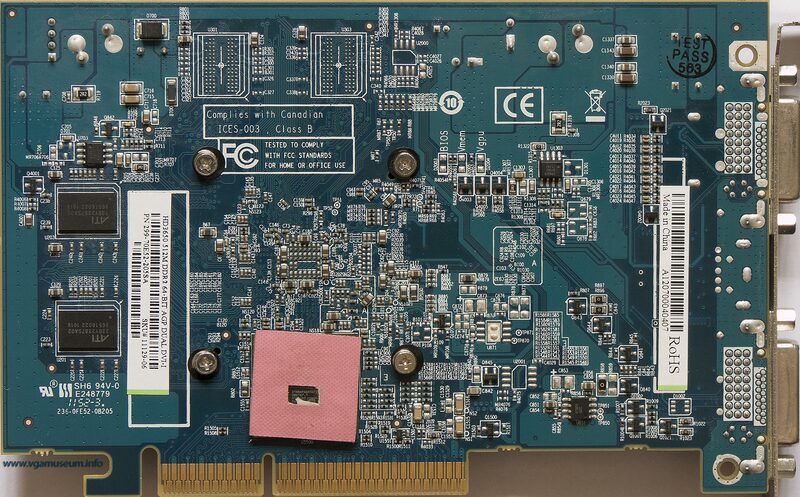 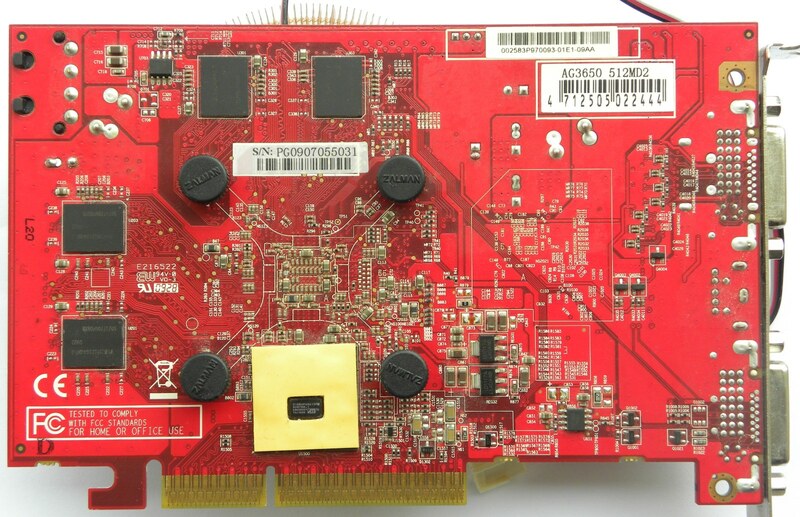 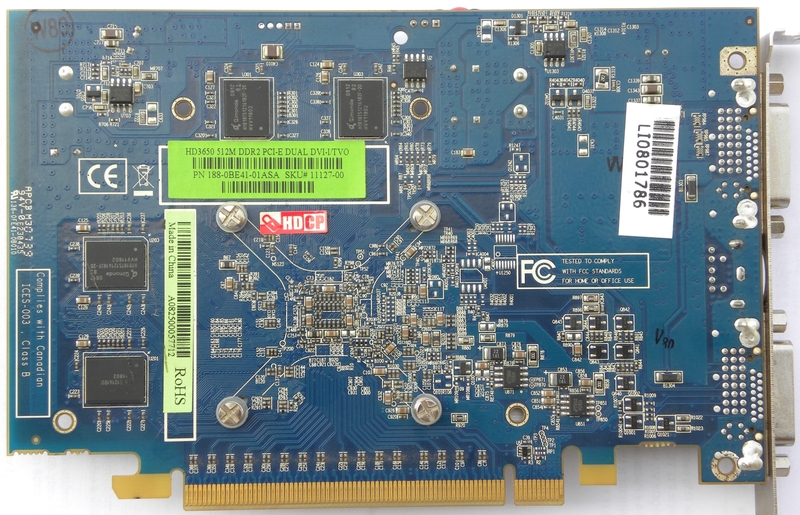 Notice that AGP version has PCI-E to AGP bridge since RV635 is PCI-E native GPU. 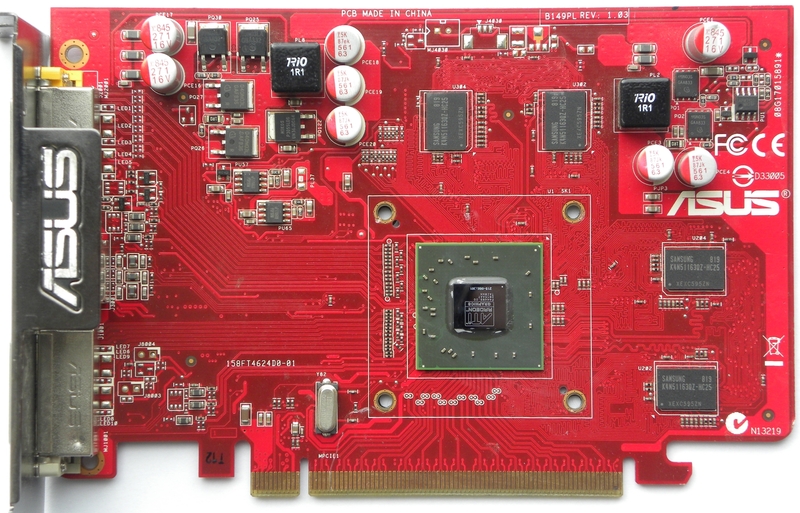 There are also versions with GDDR3 memory chips clocked at 1600MHz, these versions have memory bandwith about 25,6GB/s. 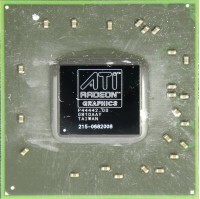 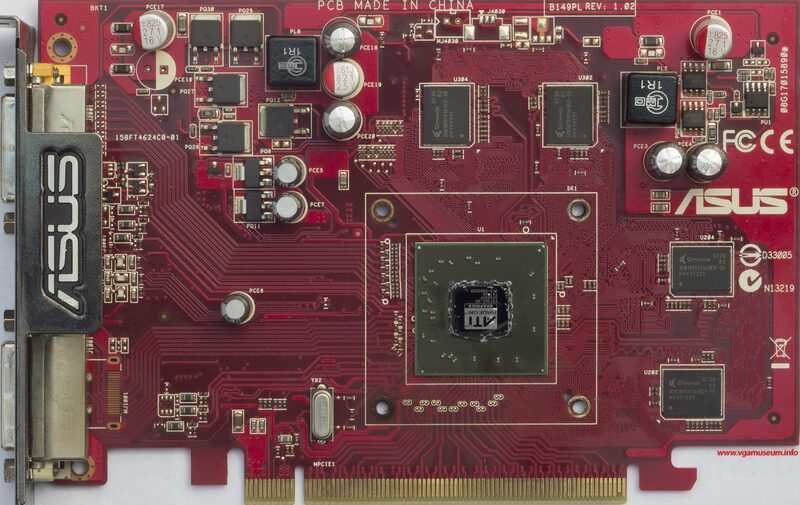 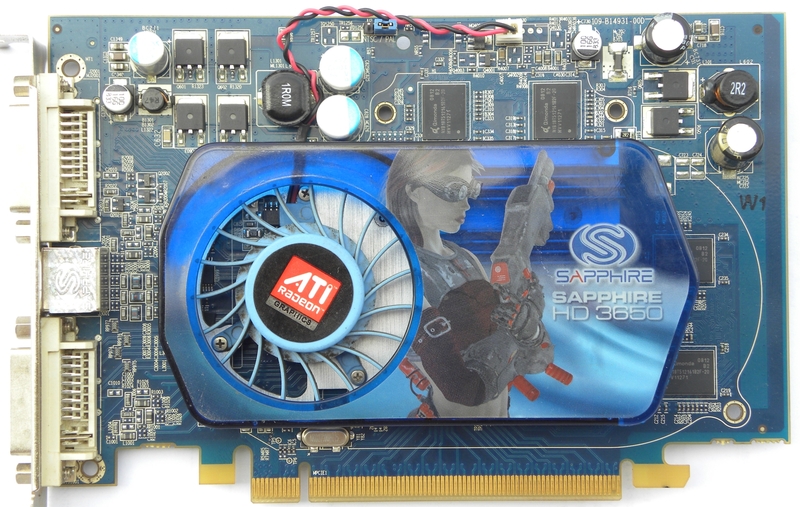 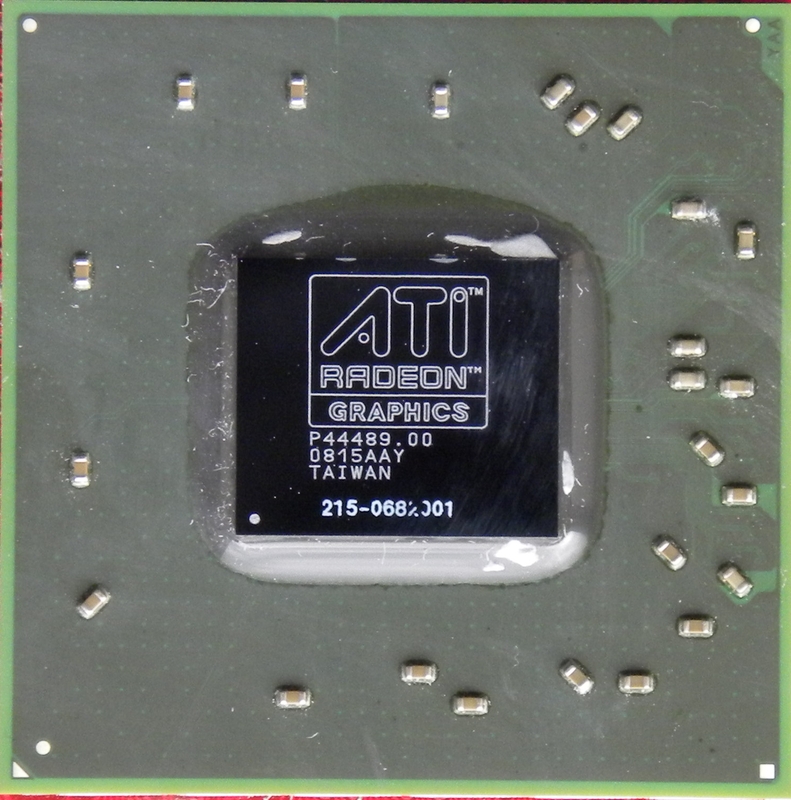 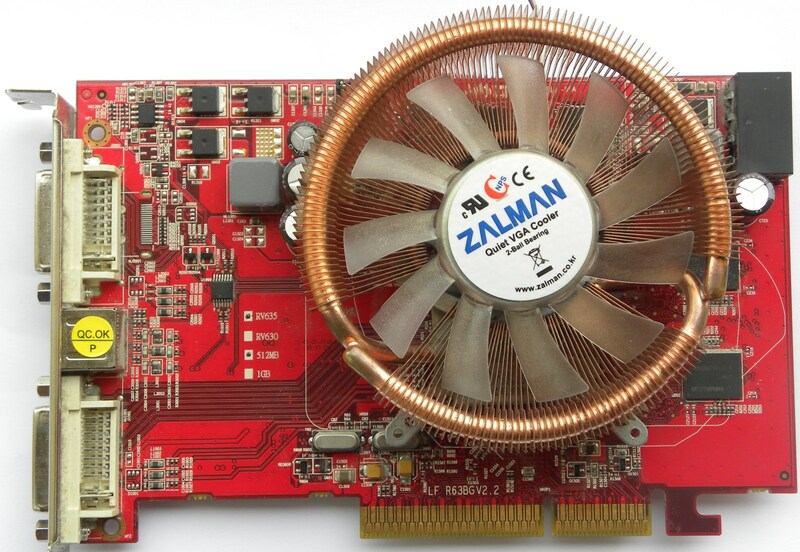 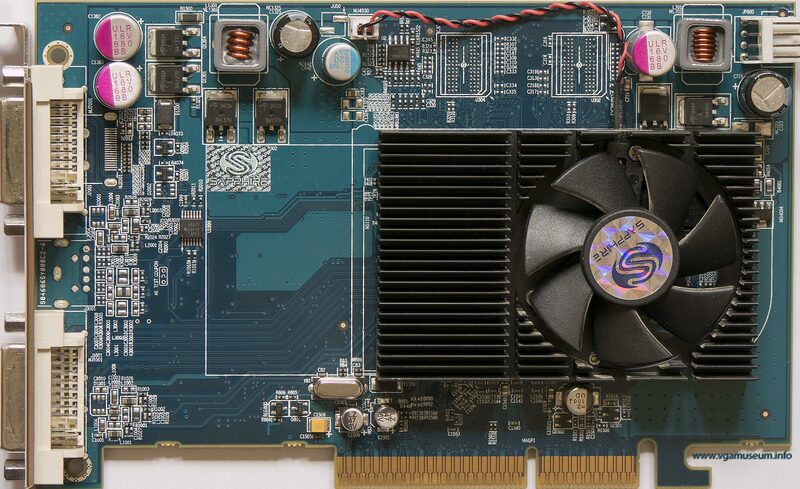 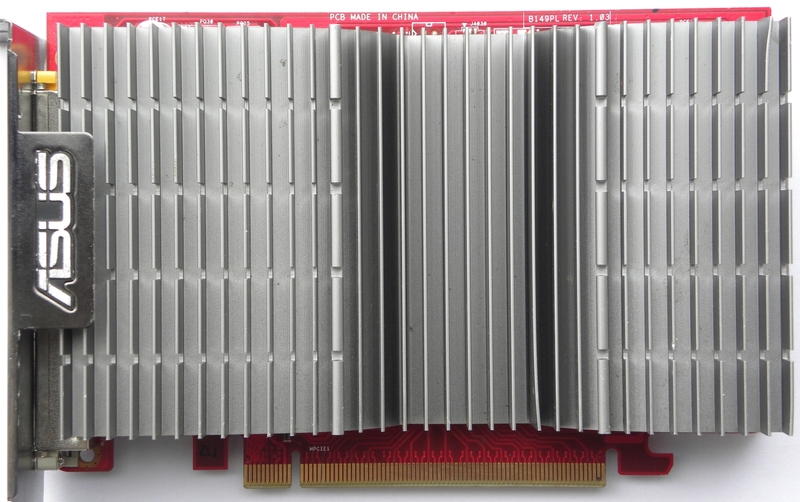 Sapphire - core 722MHz, memory 594MHz 64bit.